In addition, three US service members were wounded in the blast. A provincial council member said last week that around 600 Afghan security forces were trapped inside the base, running low on ammunition, food and water. 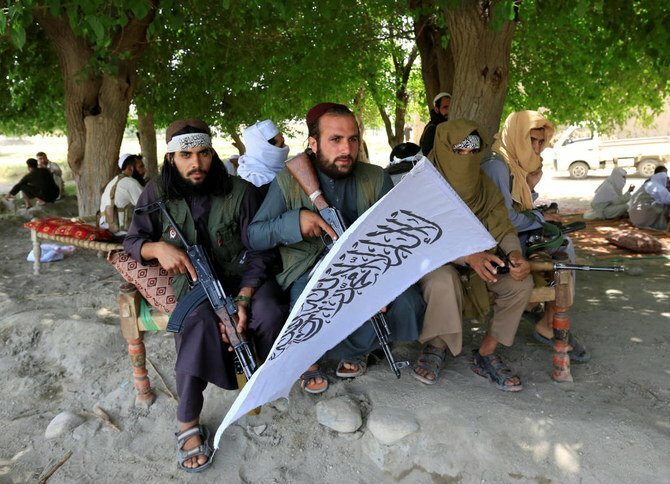 Taliban leaders are set to meet with Afghan officials in Qatar next week for a fresh round of talks as the U.S. tries to broker a peace deal. The Taliban has balked at negotiating with the Afghans, which the group views as an American puppet organization. The outspoken advisor visited eastern provinces when Khalilzad was in Kabul.